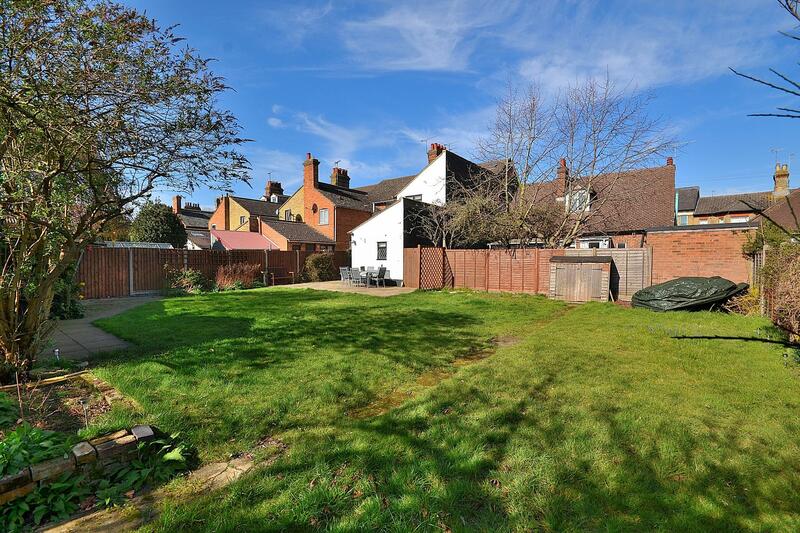 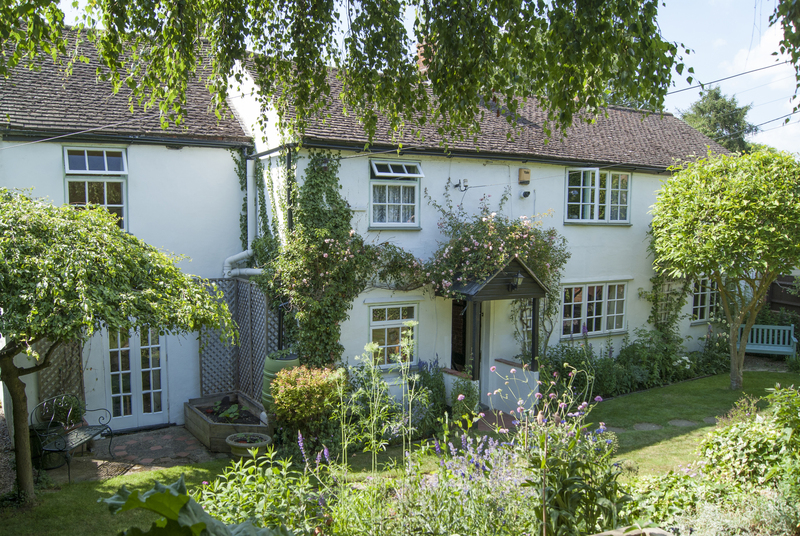 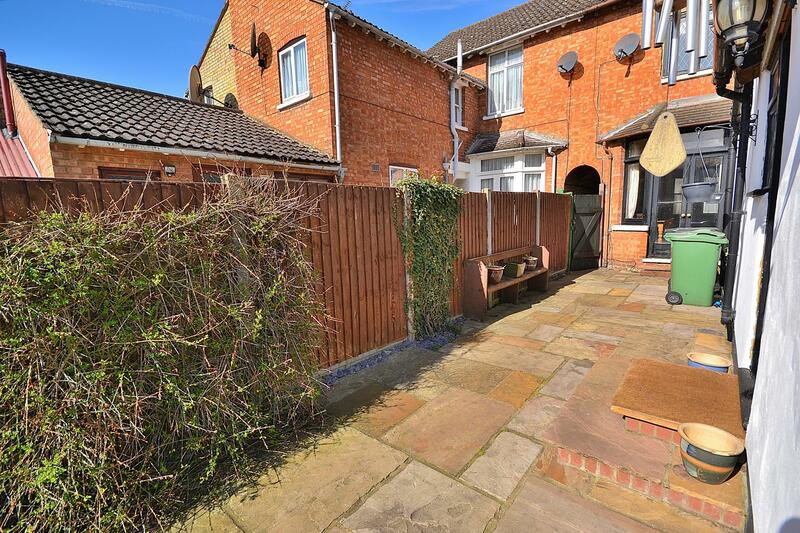 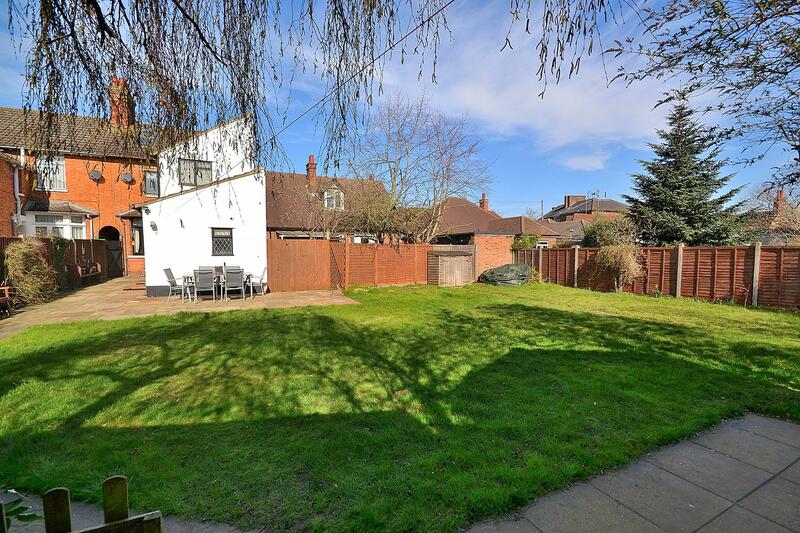 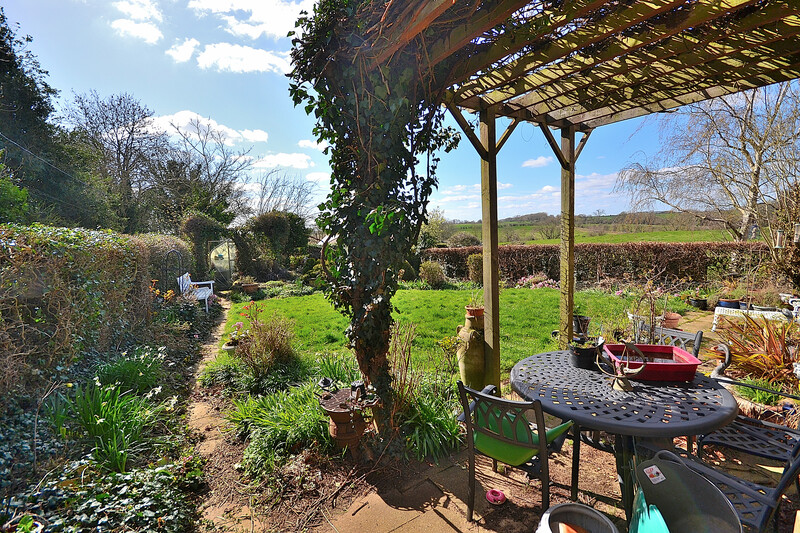 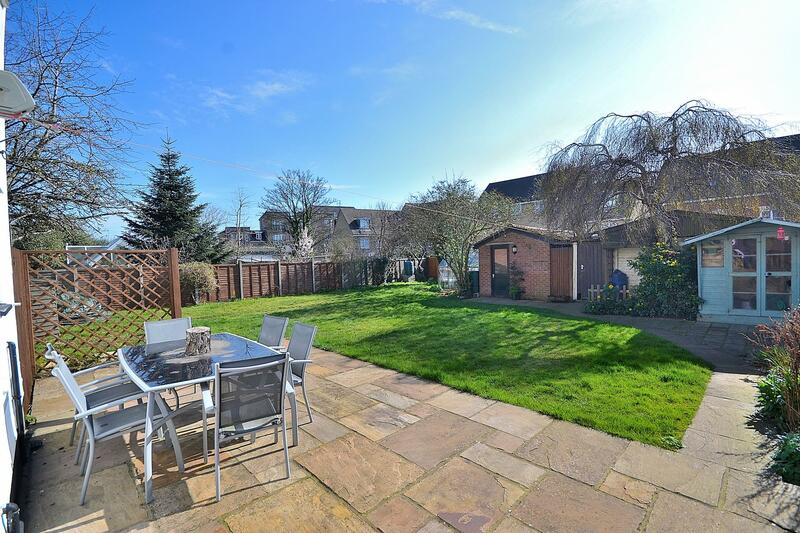 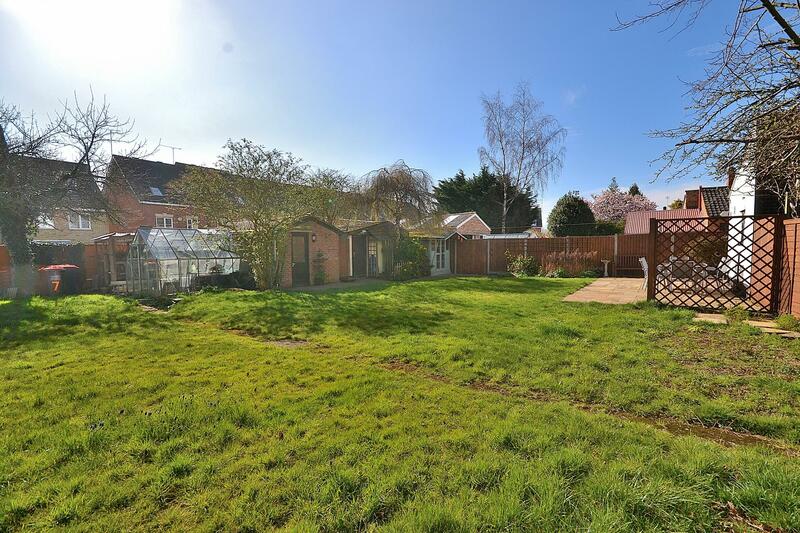 Grove Road is a beautiful residential street made up of mainly large, older family homes and benefits from being close to Leighton Buzzard town centre, lovely parks, supermarket and schools. 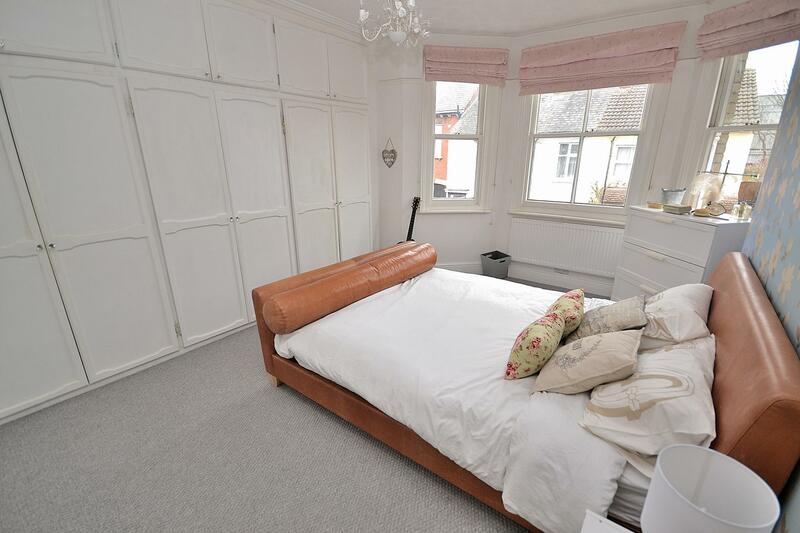 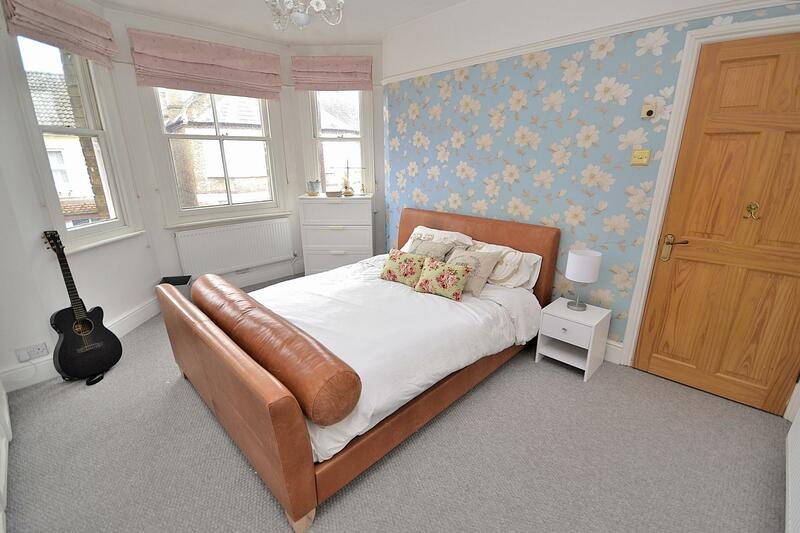 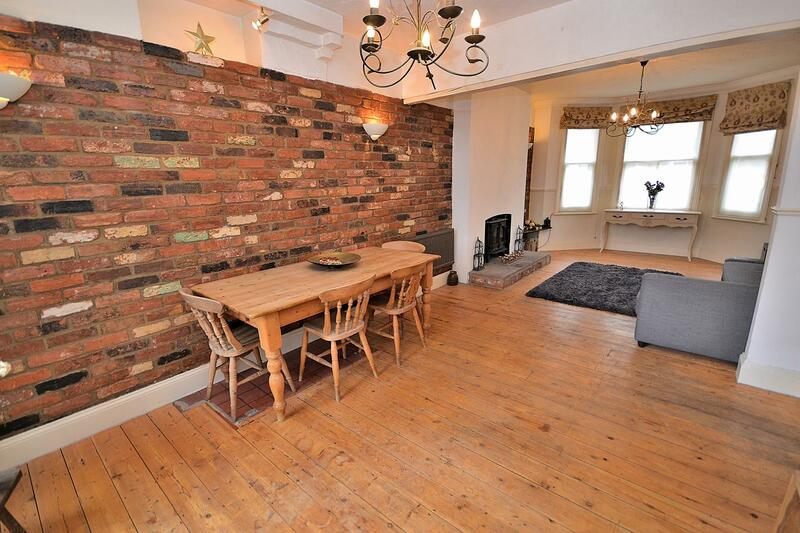 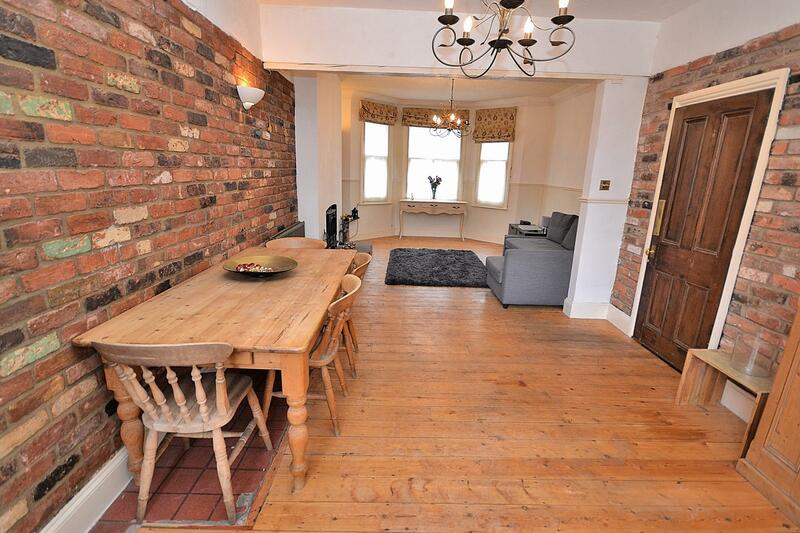 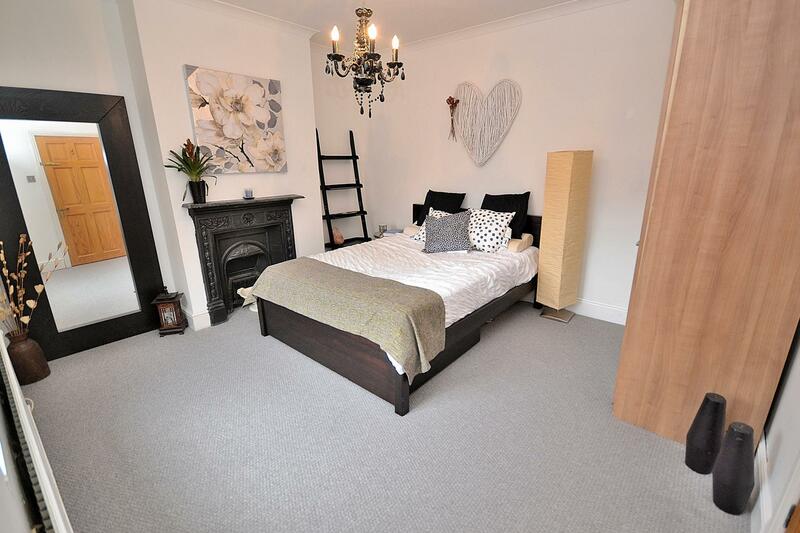 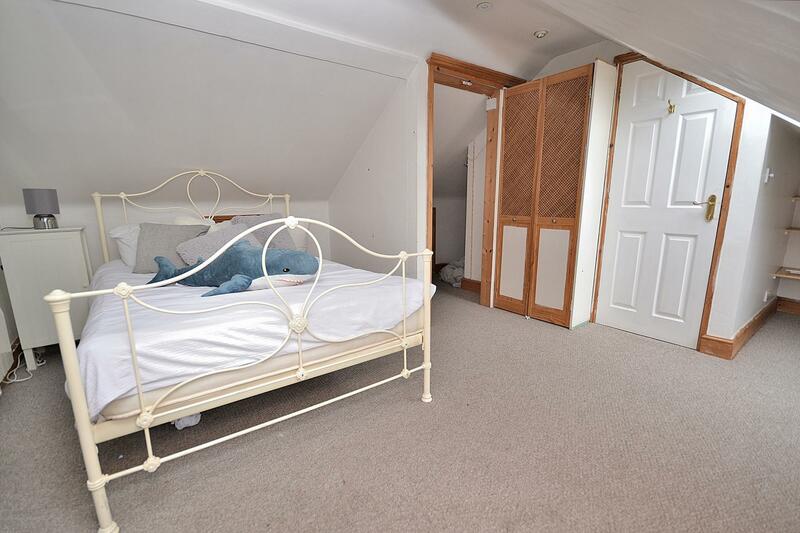 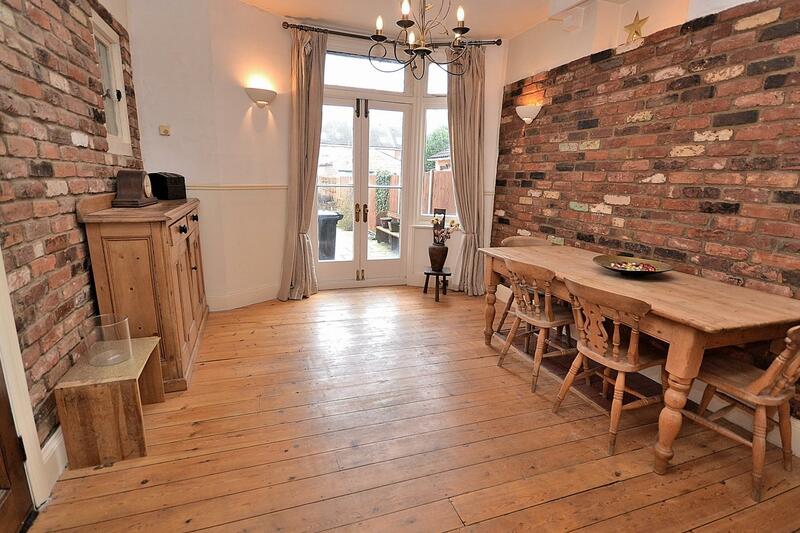 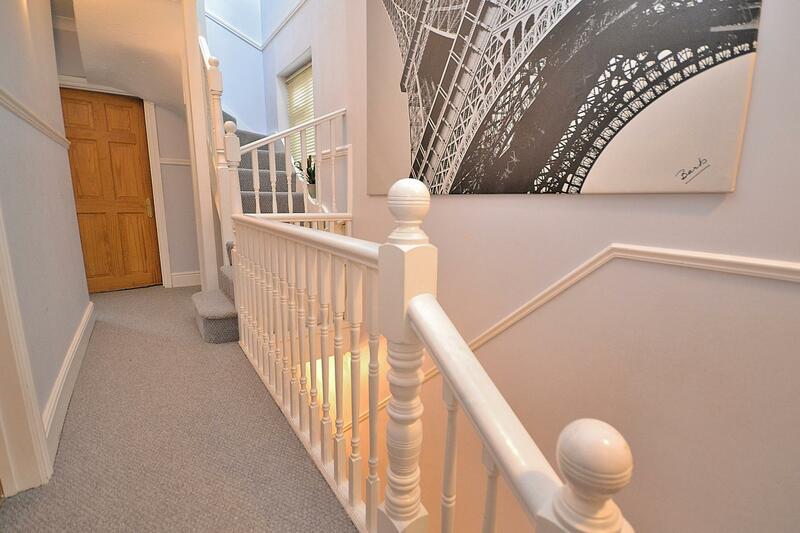 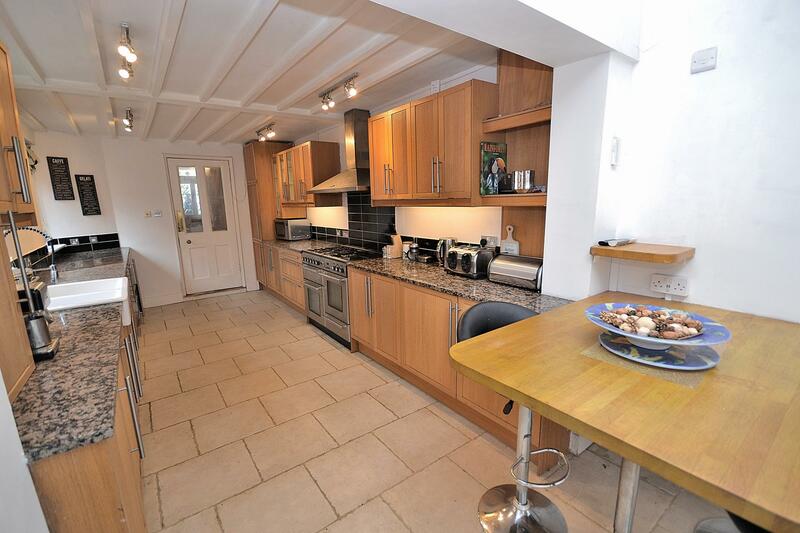 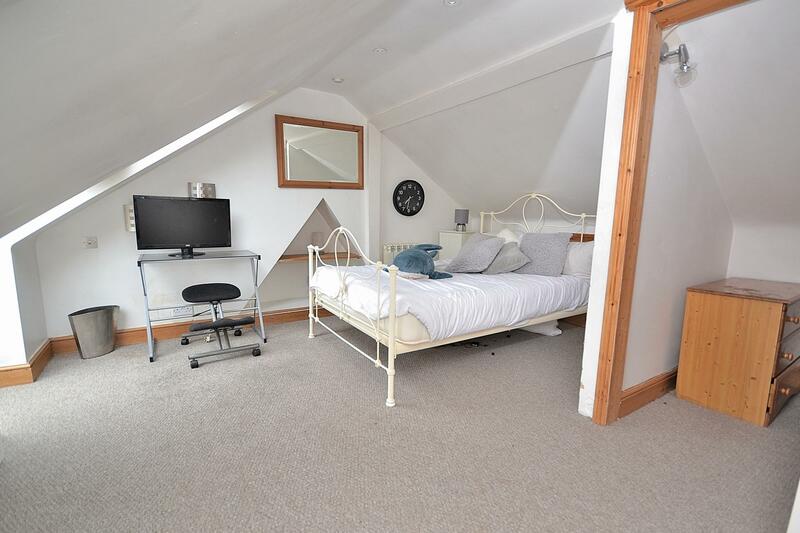 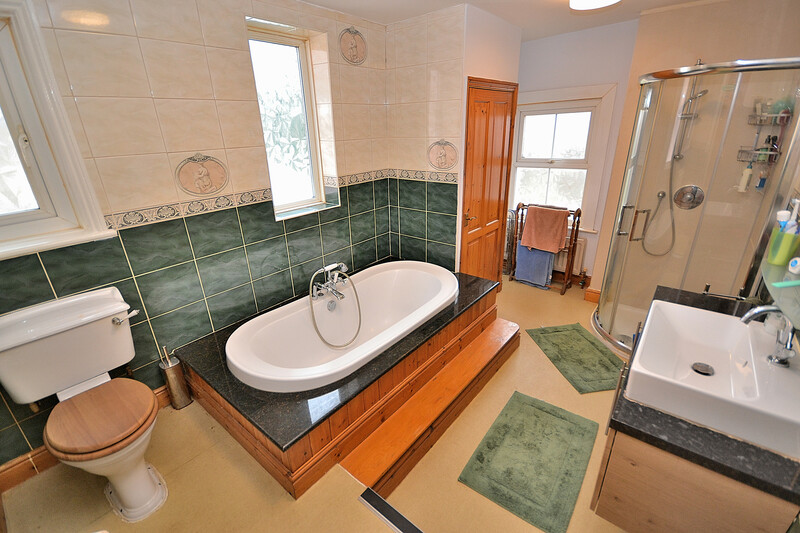 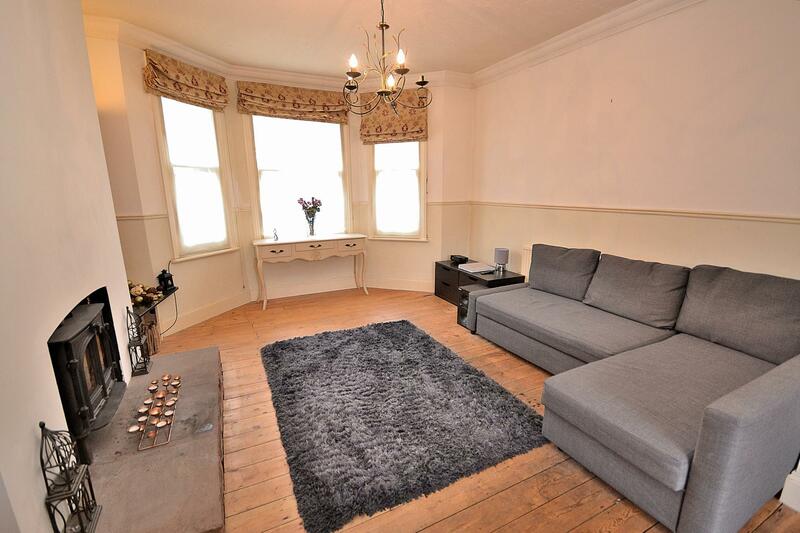 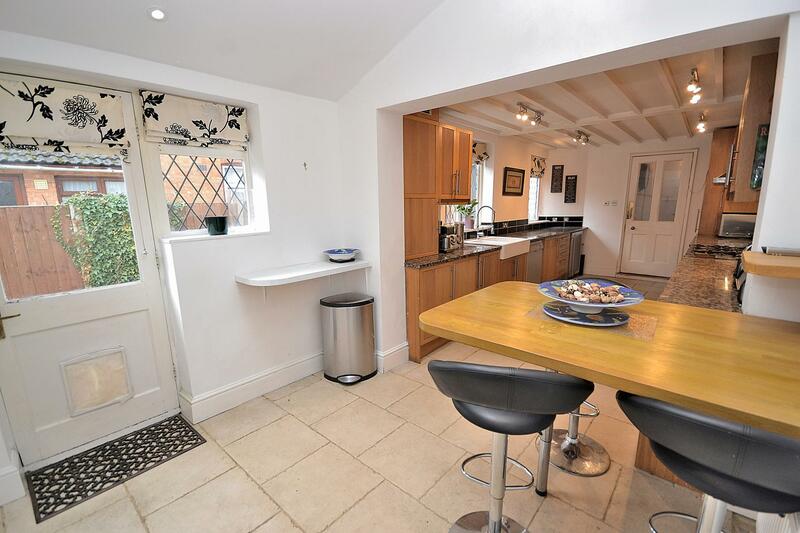 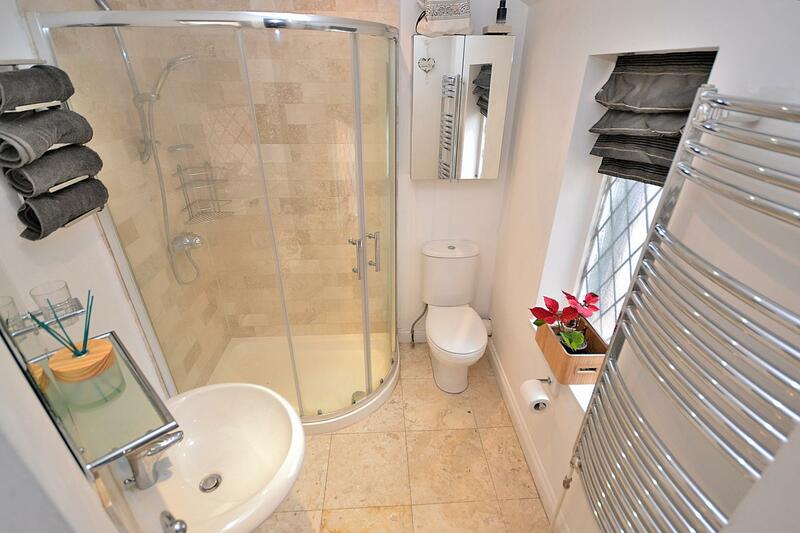 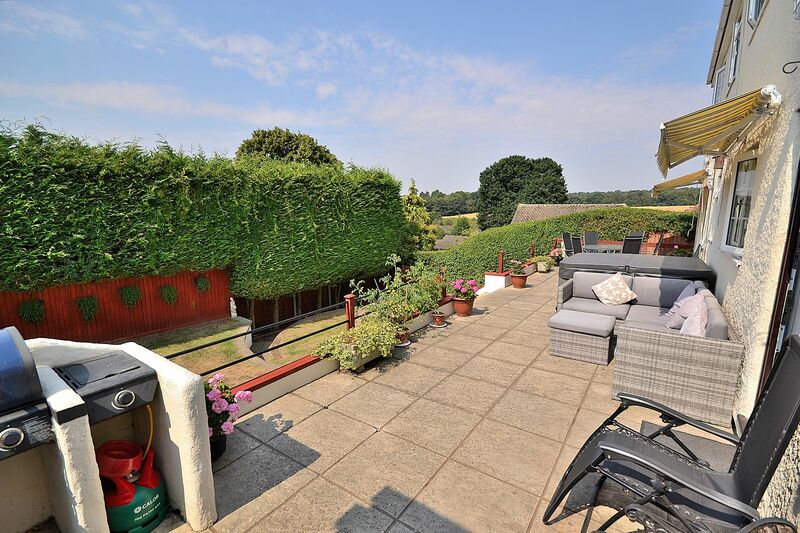 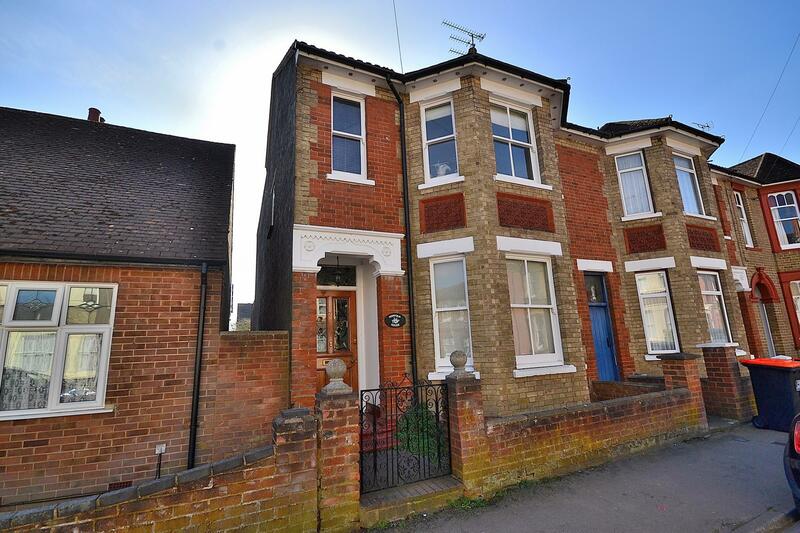 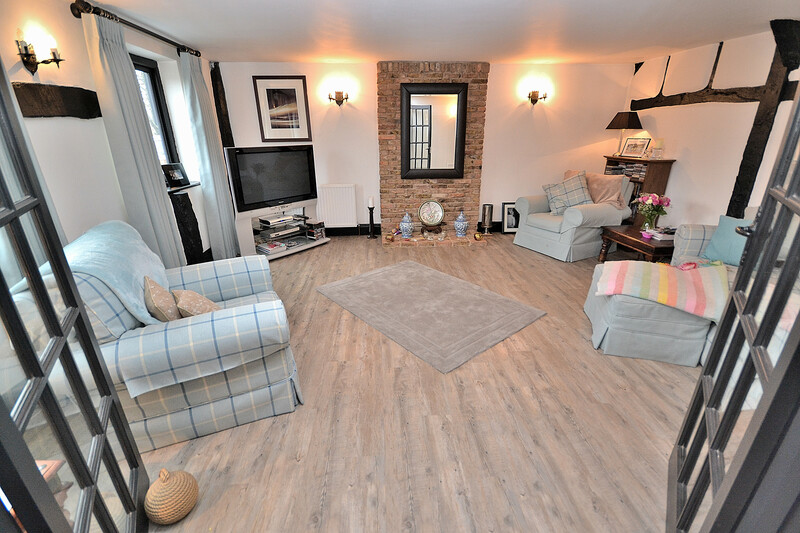 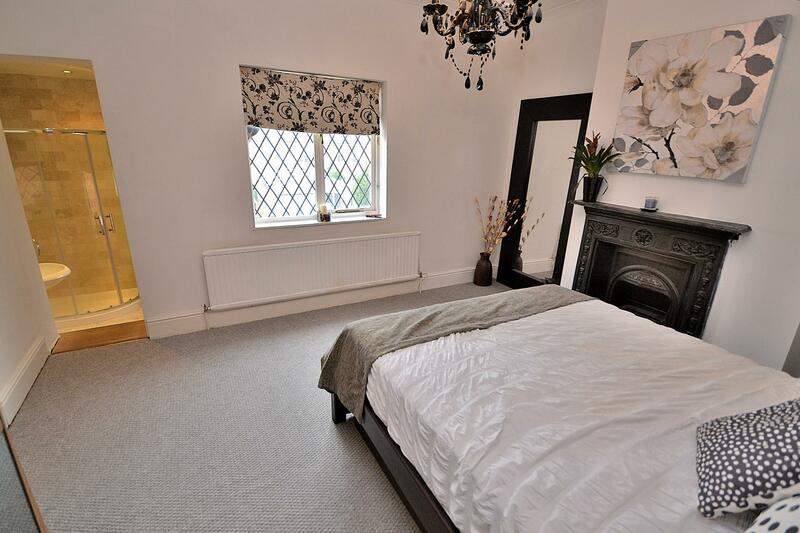 This end-terrace Victorian home offers spacious accommodation over four levels, benefiting from two reception rooms, a large re-fitted kitchen/diner, ground floor cloakroom, converted basement room, four bedrooms with an en-suite to master - one of which being a converted loft room. 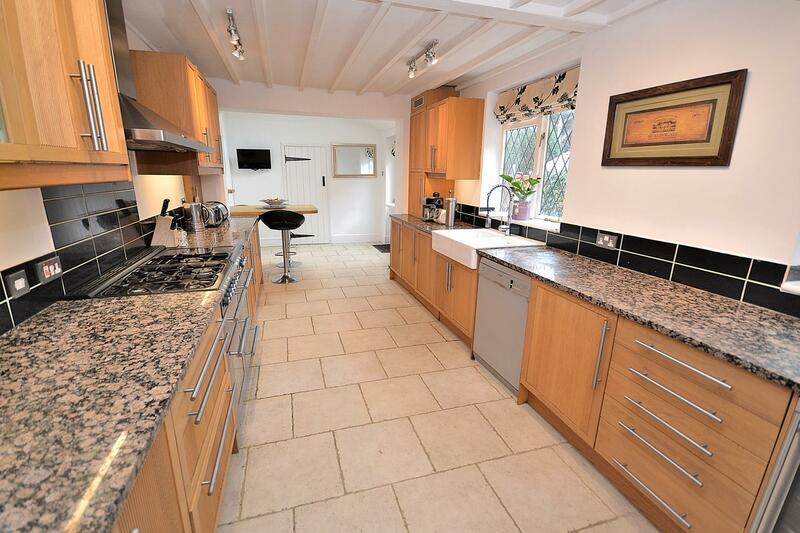 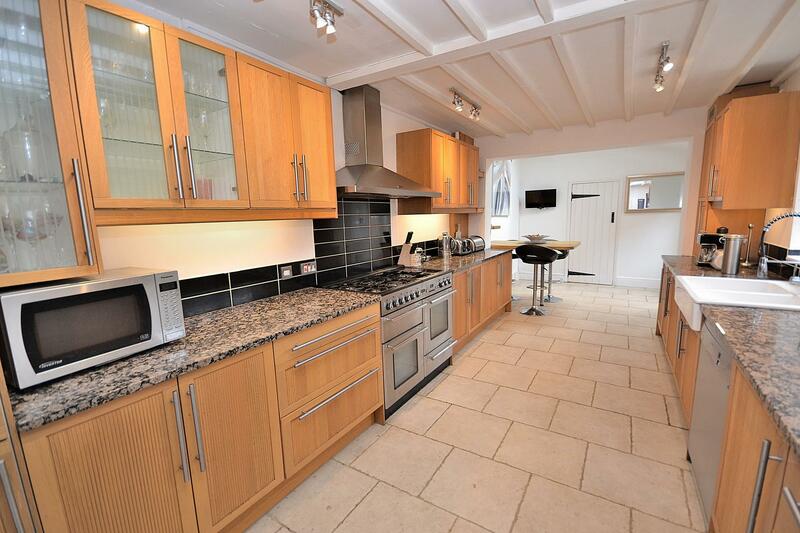 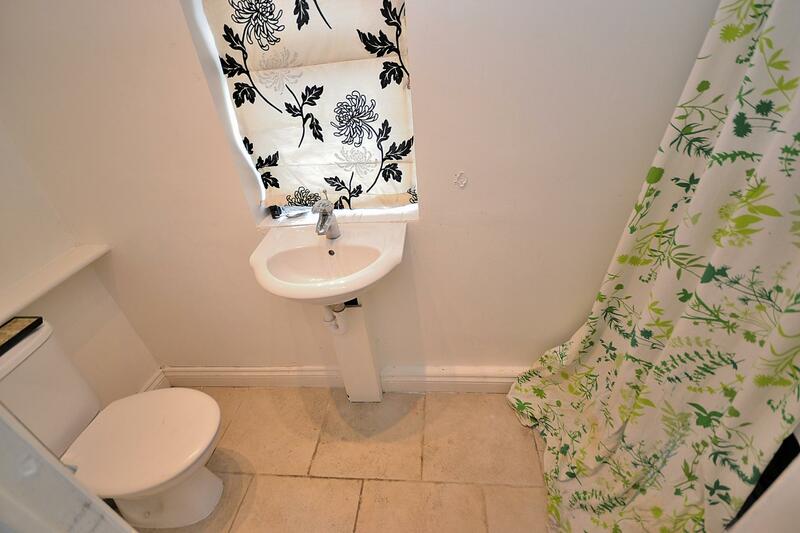 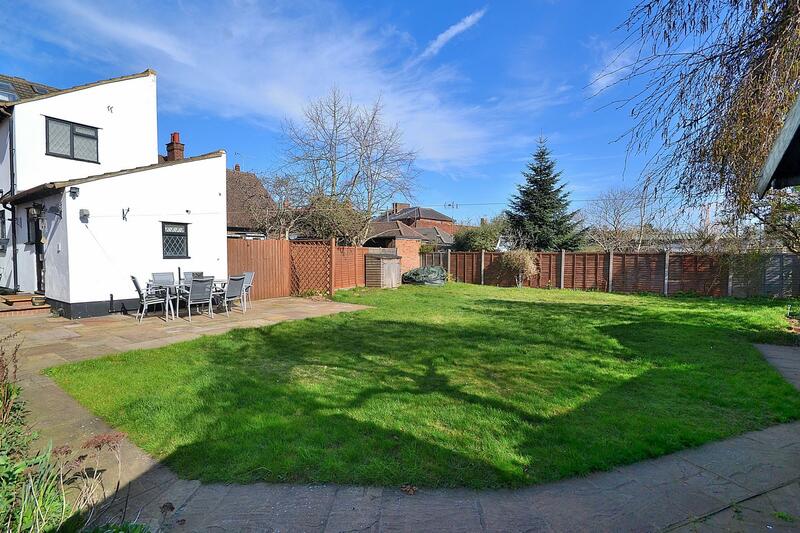 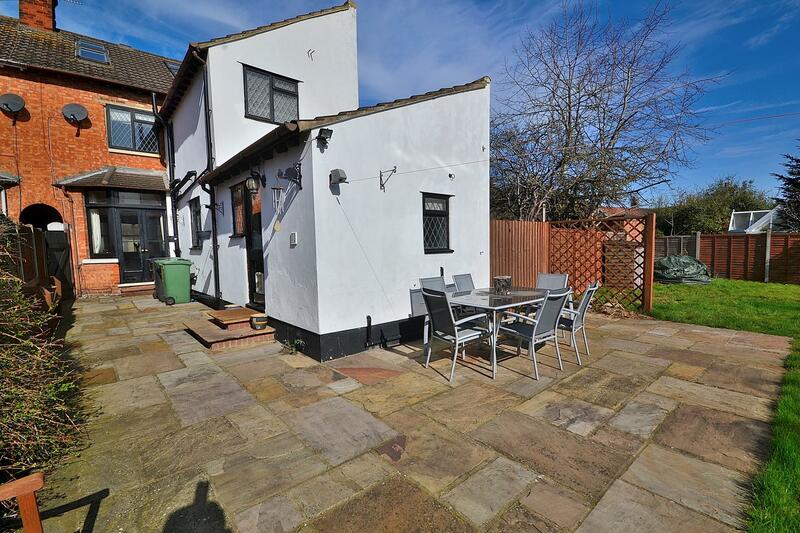 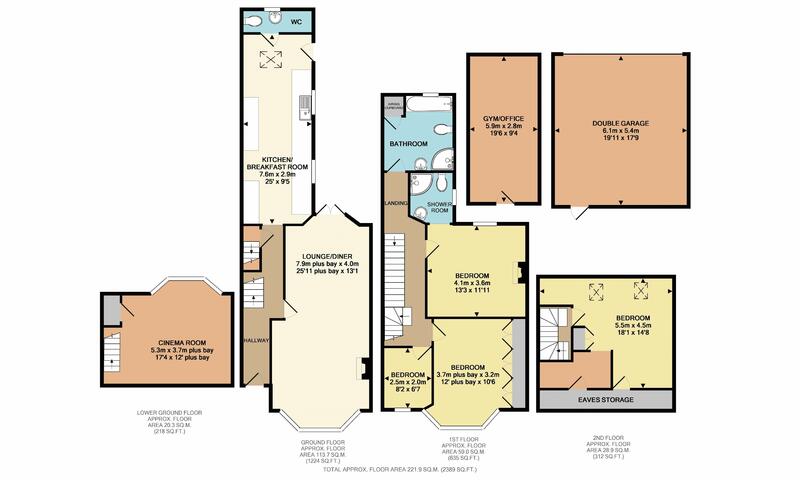 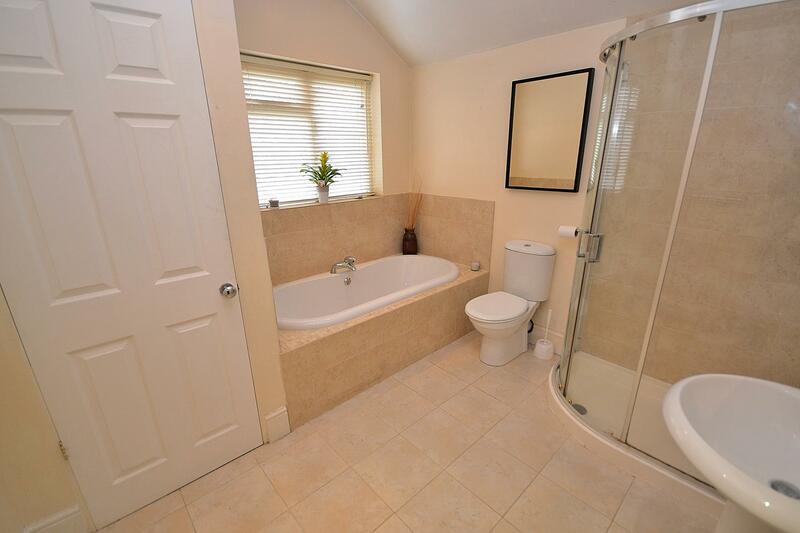 Outside is of particular note as this property comes with a double width rear garden and a double garage with automatic door for parking. 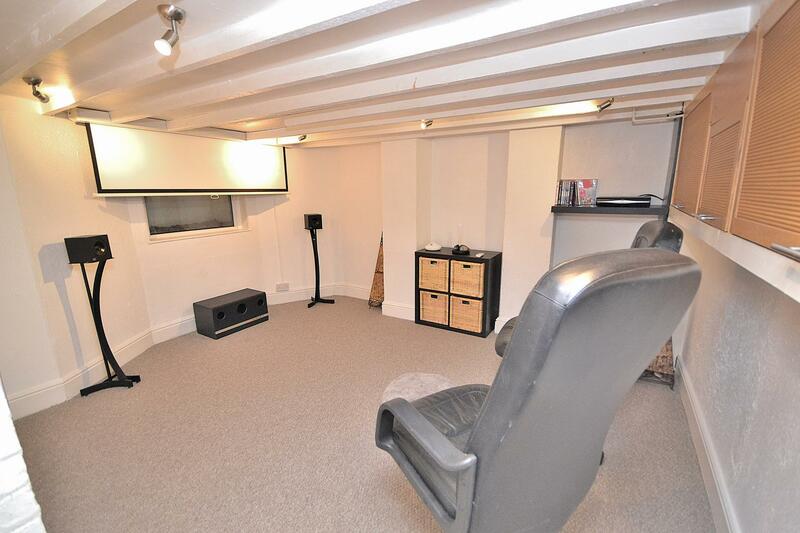 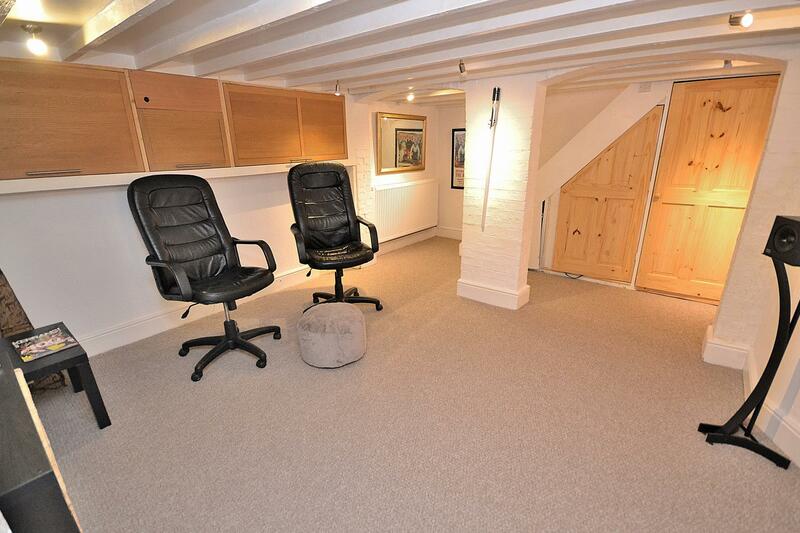 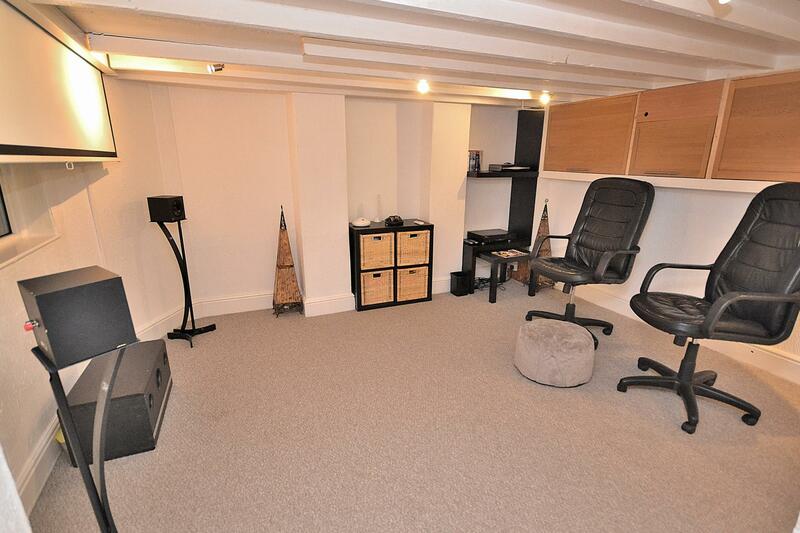 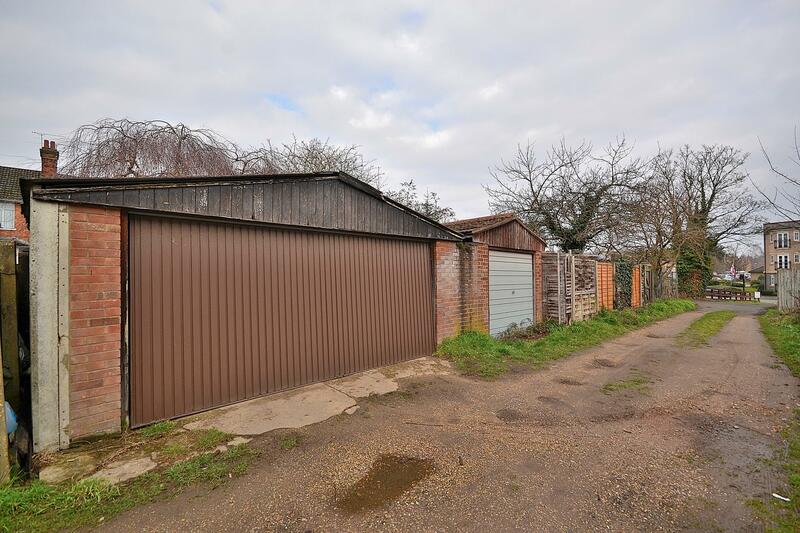 There is also a second single garage which is currently being used as a home gym.